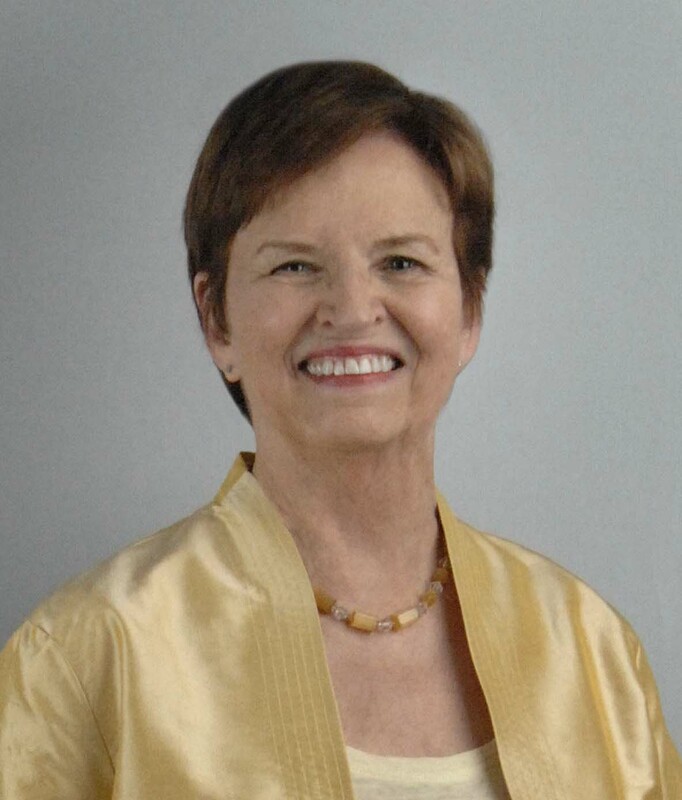 Dr. Barbara Mowat, our friend and colleague, coeditor of the Folger Shakespeare Library editions, consulting editor at Shakespeare Quarterly, former director of research at the Folger Shakespeare Library, former editor of Shakespeare Quarterly, and former chair of the Folger Institute, passed away on November 24, 2017. She was 83. Barbara was a remarkable member of the Folger community and the global Shakespearean community. There was no more vigorous advocate for William Shakespeare’s works. As a scholar, a leader, and a teacher, she pursued this work with an unending enthusiasm for Shakespeare’s plays and poems and their continuing impact on our world. Barbara returned to Auburn, where she earned a doctorate in English and became an assistant professor, professor, and finally Hollifield Professor of English Literature. She was also editor of Southern Humanities Review. In 1983, she became the dean of Washington College in Chestertown, Maryland. Two year later, in 1985, she was named director of academic programs (later, director of research) at the Folger Shakespeare Library, where she edited Shakespeare Quarterly and was chair of the Folger Institute. Although Barbara’s accomplishments were many, she is surely best known as editor, with Paul Werstine, of the Folger Shakespeare Library editions of Shakespeare’s works. To date, more than seventeen million of these books have been sold in all formats and the editions have become the leading choice for American high-school students as well as many other readers. In recent years, she also helped to guide the creation of the Folger Digital Texts from the editions. Barbara led the Folger Institute to new growth and success, doubling the number of consortium institutions and welcoming increasing numbers of scholars to the Folger collections. Her editorship of Shakespeare Quarterly is another major legacy, as essays from her years as editor continue to be read tens of thousands of times a year. Her other publications include The Dramaturgy of Shakespeare’s Romances and many scholarly essays, among them major essays on The Tempest. Barbara was also president of the Shakespeare Association of America and of the Southeast Renaissance Conference, chair of the MLA Committee on the New Variorum Shakespeare, and a member of the Advisory Board of the International Shakespeare Conference (Stratford-upon-Avon). She was recognized with three honorary doctorates. After her retirement in 2009, Barbara stayed passionately engaged in Shakespearean matters. She served as a visiting scholar for Folger Education’s Teaching Shakespeare Institute and as a very popular seminar leader for the Folger’s Lily McKee High-School Fellows, many of whom first read Shakespeare through the Folger editions and rightly considered her a celebrity. In 2016, she enjoyed participating with Teller (of Penn and Teller)—who previously codirected Macbeth at the Folger—in an episode on “Shakespeare and Magic” for the Folger’s Shakespeare Unlimited podcast. This year, Shakespeare Quarterly dedicated a special issue in her honor.